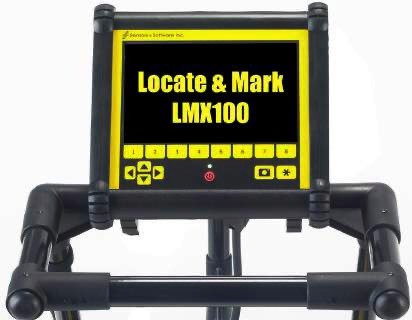 The LMX100 GPR system from Sensors & Software is easily the best-in-class GPR cart for the utility locating segment. 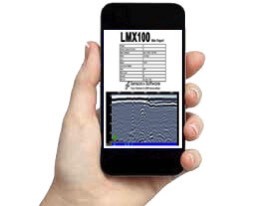 The LMX100 offers unparalleled ease-of-use and high performance operation and market leading affordability. 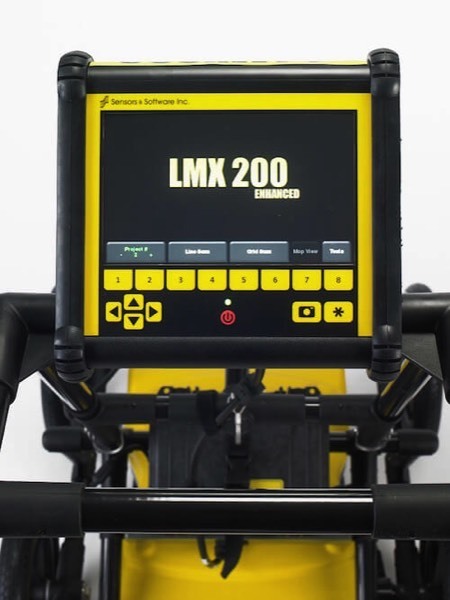 The LMX100 features high resolution screen (DVL500), high performance ultra wide band GPR (UWB 250MHz), large 13" rough terrain wheels and its unique serial port weather cover allows technicians the ability to easily locate metallic and difficult non-metallic pipes and cables on any job site under any condition. 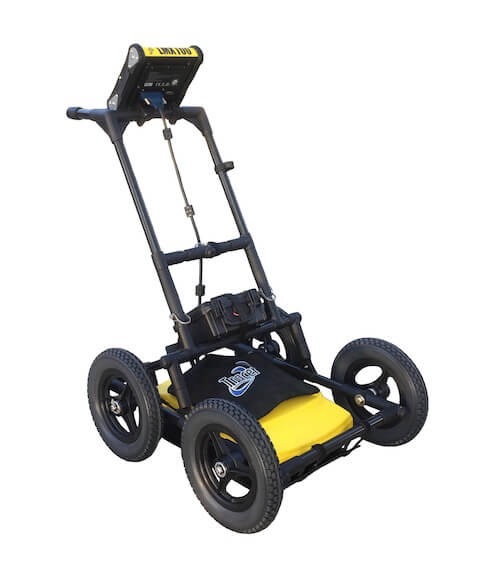 Sensors & Software is the original equipment manufacture (OEM) of this GPR cart. Advanced signal processing applied to data to change the effective center frequency. 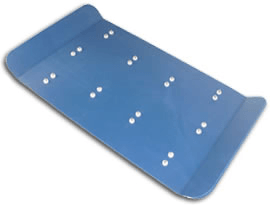 The expanded bandwidth signal produces enhanced higher frequency image, medium frequency image and lower frequency image. 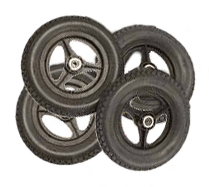 This allows for users to search for small shallow targets, medium targets and large deep targets. Users can also view data in “All” blended mode. 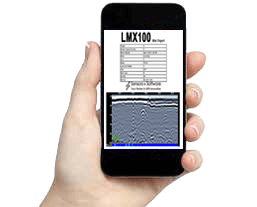 At any point during the survey, you can save screen captures of line data, map views and depth slices. Perfect for producing quick mini reports. 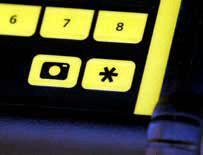 Produce instant reports that include a single screen capture and basic image information. 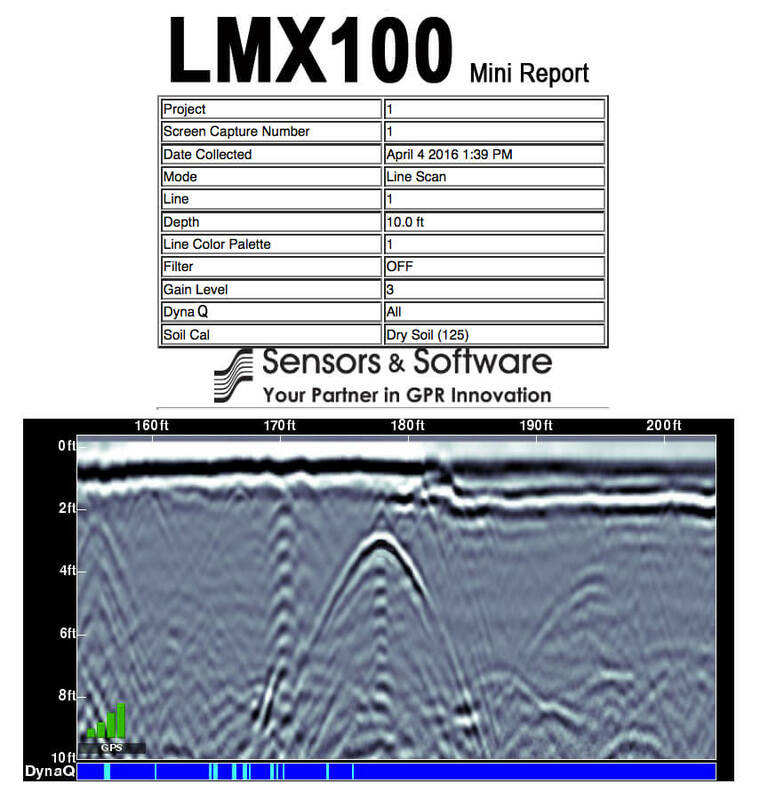 Mini Reports are emailed from your LMX100-HR Cart through predefined Gmail account. This feature requires internet via Wi-Fi or hotspot internet data access. 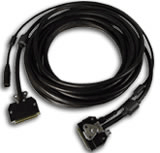 Data can be easily saved to a memory stick for archiving and transfer to a PC for further use. 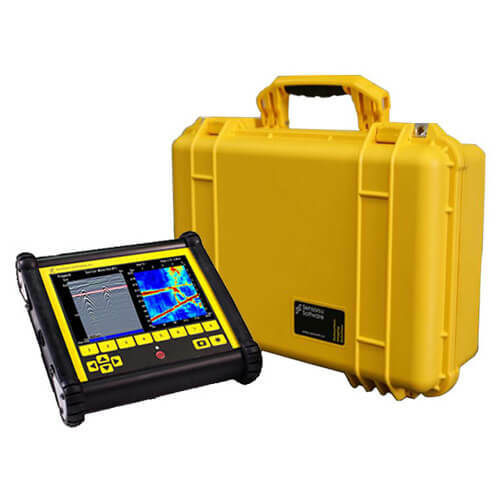 DynaT is perfect for users who may want to see targets with multiple frequencies for enhancing size and depth. 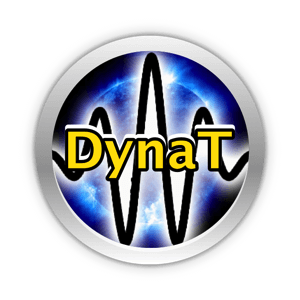 DynaT is a feature that can selectively enhance small, medium or large size targets for easier viewing and detection. Pressing DynaT cycles between screens: All, Small, Medium and Large. 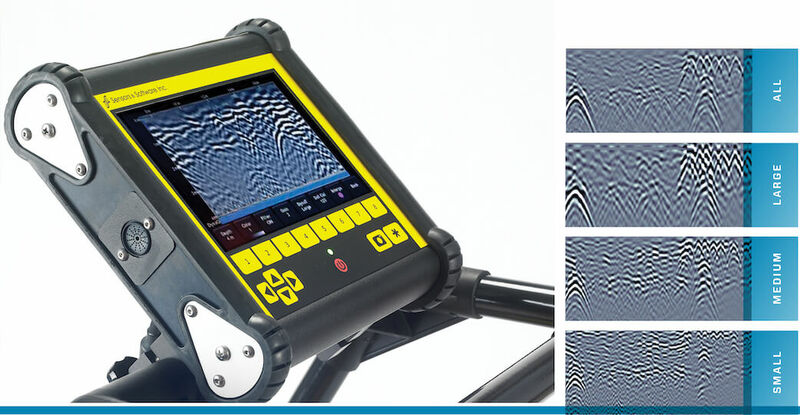 DynaT enhances part of the frequency spectrum of the ultra-wide band (UWB) signal to focus on desired features detected at these different ranges. Higher range detects shallow and small targets and lower range detects deeper and larger targets. Selecting Small screen from DynaT will show more smaller hyperbolas and more detail, whereas Large screen selection will focus more on larger targets with better depth penetration. Selecting All will display a combination of shallow targets and deep targets and small, medium and large targets. 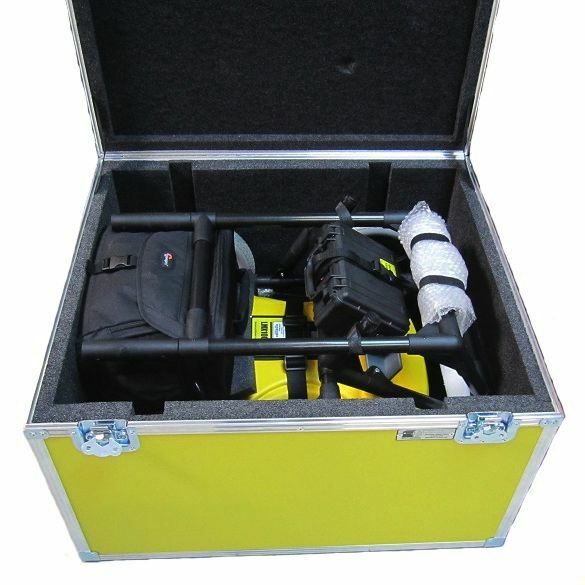 These ruggedized ATA approved cases are perfect for storing on board work truck or construction site or for air travel between job sites. 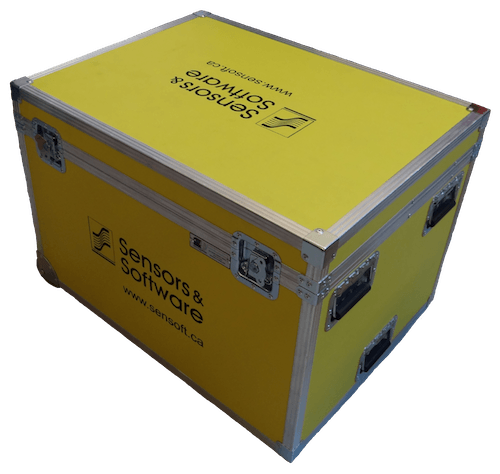 Storage cases help eliminate the risk associated with operating electronic instruments in tough environments and using them reduce overall cost of ownership. 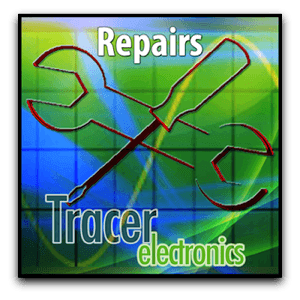 Tracer Electronics LLC is the USA factory authorized warranty repair center for Sensors & Software GPR carts. 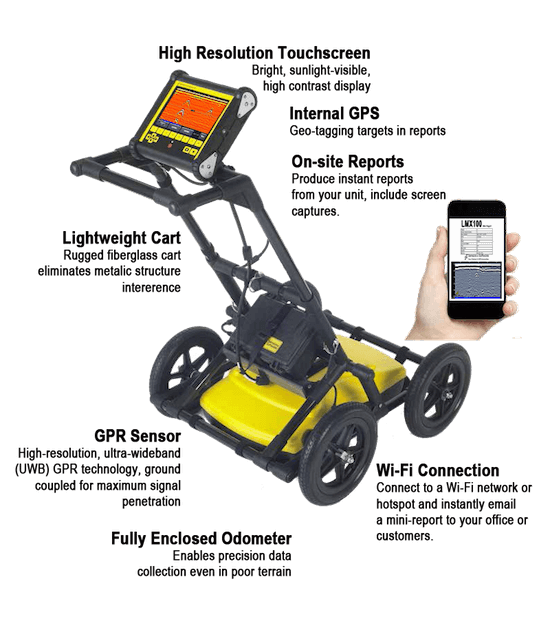 Tracer Electronics LLC provides FREE on-site GPR cart demonstrations and FREE training with purchase of any Sensors & Software LMX Series (100/200) GPR systems. 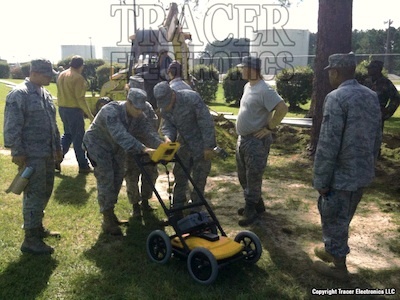 On-site training is currently available for AL, FL, GA, KY, NC, SC, TN. 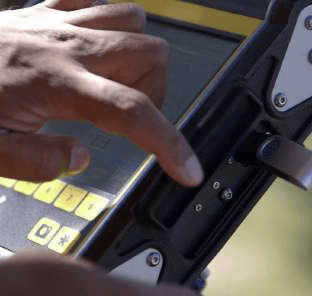 Learn the best practices for locating utilities with GPR. 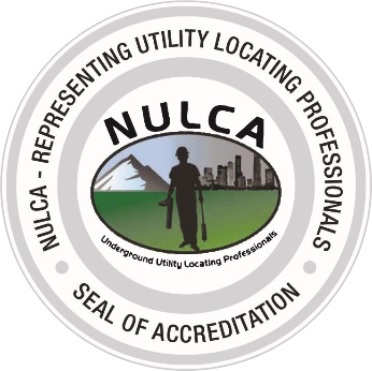 This course follows the new Nulca Competencies for the GPR Technician curriculum. 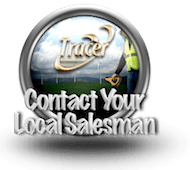 Courses will be held a various locations including Tracer Electronics LLC in Lebanon, TN. If interested in attending an upcoming course, please contact your local sales manager. 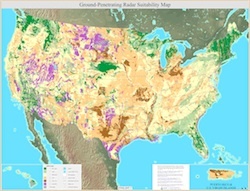 GPR Soil Suitability Maps are ideal for reviewing your area for conducive GPR locating. These maps are very detailed and are very large files. Please be patient and allow time to render in your browser. 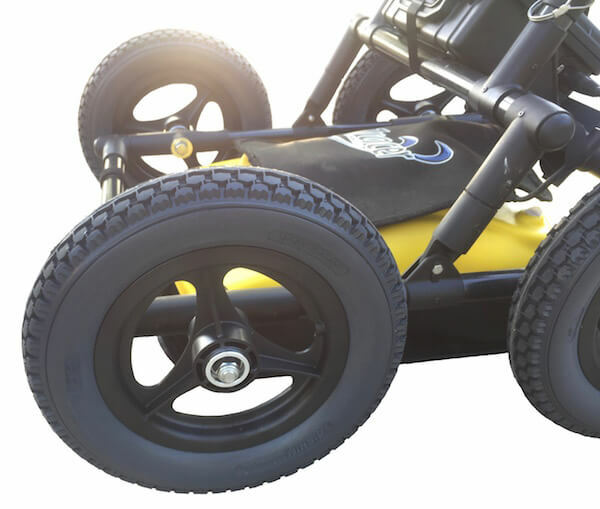 It is very important to verify that your GPR manufacturer is in compliance with the FCC and the GPR cart is approved. 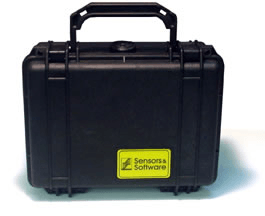 LMX Carts manufactured by Sensors & Software are in compliance with FCC regulations.